June, 1781. An unidentified body hangs upon a hook at Deptford Dock - horribly tortured and branded with a slaver's mark. Some days later, Captain Harry Corsham - a war hero embarking upon a promising parliamentary career - is visited by the sister of an old friend. Her brother, passionate abolitionist Tad Archer, had been about to expose a secret that he believed could cause irreparable damage to the British slaving industry. He'd said people were trying to kill him, and now he is missing . . .
To discover what happened to Tad, Harry is forced to pick up the threads of his friend's investigation, delving into the heart of the conspiracy Tad had unearthed. His investigation will threaten his political prospects, his family's happiness, and force a reckoning with his past, risking the revelation of secrets that have the power to destroy him. And that is only if he can survive the mortal dangers awaiting him in Deptford . 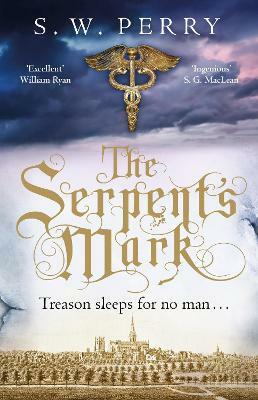 . .
One of the best historical novels I've read in ages. -- Kaite Welsh, author of The Wages of Sin Beautifully and sensitively written, Blood & Sugar is a compulsive read which shines an unflinching light on a horrific and shameful time in our history. This haunting mystery has been seared into my memory like a brand. A triumph of a debut -- Angela Clarke, author of Trust Me Both an assured and atmospheric historical thriller and a brave exploration of the slave industry in the 18th century. I refuse to believe this is a debut. Brilliant. -- Anna Mazzolqa, author of The Unseeing Captivating from the first page to the very last. 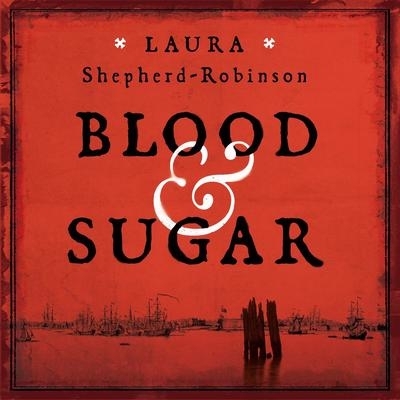 Blood & Sugar is so well-written that I could smell the Deptford docks and the desperation emanating from the pages. 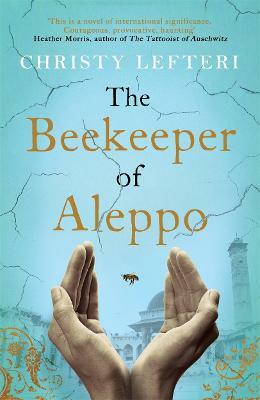 Elegant, thrilling and utterly fascinating, this book has it all. -- Marnie Riches, author of Born Bad Sensational . . . Incredibly harrowing at times, the mystery at the centre of this story is as compelling as any contemporary thriller. Dark, beautifully rendered, and gripping. SUPERB. -- Will Dean, author of Dark Pines An incredible debut novel - beautifully written, fast-paced and suspenseful, with one hell of an emotional punch. 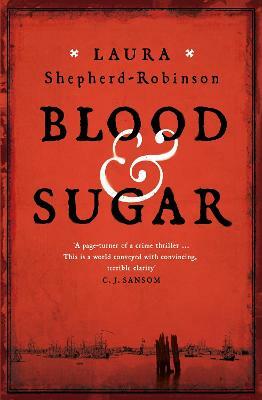 Quite simply a must-read for any crime fiction fan -- Steph Broadribb I loved Blood & Sugar. It's so beautifully descriptive without losing anything to pace . . . Just brilliant. -- Joanna Nadin I loved it. A gripping mystery set in a world I knew little about but found myself totally immersed in, with characters that will stay with me. -- Laura Marshall, author of Friend Request I haven't read such an accomplished historical novel since I was introduced to C.J. Sansom. -- Jo Spain I devoured Blood & Sugar over the course of a few days and LOVED it . . . 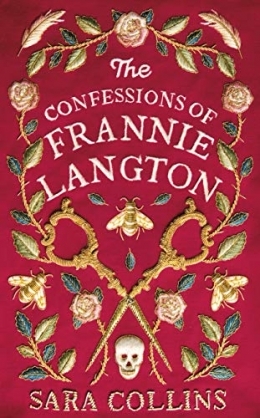 Dark and shocking, with an intricate plot and believable characters I felt completely immersed in eighteenth-century Britain -- Lisa Hall, author of The Party The most absorbing, intelligent and breathtakingly atmospheric novel I've read in a long time. Laura combines the brutal and graceful to such stunning effect I still can't believe it's a debut! -- Chris Whitaker Blood & Sugar is uniquely horrifying and gripping in the way that only the most meticulously researched and expertly reimagined historical novels can be . . . An extraordinary achievement. -- Emily Elgar Utterly compelling . . . 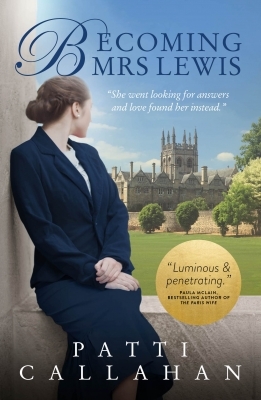 The next star of historical crime fiction has arrived -- R. N. Morris A book to be savoured. 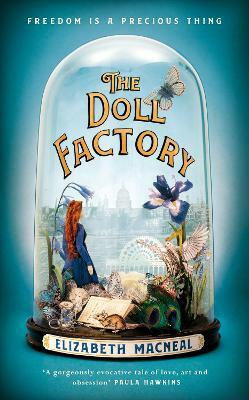 Characters and setting so vividly depicted, and a story both bold and heart-breaking. I can't recommend it enough -- Jo Jakeman, author of Sticks and Stones An extraordinary historical crime novel . . . Immersive, addictive and moving, Blood & Sugar is a must for readers of historical crime fiction. -- Olivia Kiernan, author of Too Close to Breath Laura has created a host of memorable, convincing and, in many cases, damaged characters, all of whom are touched in some way by the slave trade, which operates from the suitably foetid Deptford docks. She really gets under the skin of the place. Intriguing, intelligent, inspired writing. -- Abi Silver, author of The Aladdin Trial I was completely swept away by Blood & Sugar, an immersive and exhilarating crime novel that dissects the brutal underbelly of eighteenth century London with razor blade clarity and brings to life one of the most shameful periods of British history. -- Holly Seddon There is so much I could say about this gripping and original book as I absolutely loved it and will be recommending it to everyone! I felt as though I could envisage every scene and was swept along with the vivid, strong characters. I kept thinking one more chapter... one more... and if I didn't have three children to look after I would've read it through in one night! -- Karen Hamilton, author of The Perfect Girlfriend A highly evocative and compelling tale which delves deep into the one of the murkiest and most shameful periods in British history with courage, heart and a keen eye for the inherent corruption of the slave trade -- Rachel Edwards, author of Darling A page-turning dive into the torrid depths of London in the 1780s, where trade is everything and the making of money even more. Shepherd-Robinson pokes with a fine stick at the hornets nest that is Britain's involvement in the slave trade, generating a febrile and murderous buzz. The stink of Deptford drips from every page as the idealism of the abolitionists meets the greed of the slave-traders, all resulting in a deliciously slippery and duplicitous stew -- Mary Paulson-Ellis, author of The Other Mrs Walker Blood and Sugar is a remarkably assured debut. With meticulous research Shepherd-Robinson has created a dark and visceral eighteenth century world that exposes disturbing truths about the slave trade -- Elizabeth Fremantle, author of The Queen's Gambit Blood & Sugar is more than just a book, it plunges the reader into the vividly compelling world of 18th century London and the horrors of the slave trade. With a hugely likeable hero at its heart, this rich and beautifully written debut marks out Laura Shepherd-Robinson as a major new talent -- Fiona Cummins, author of Rattle A truly addictive read about such a terrible and important part of our history -- Jenny Quintana, author of The Missing Girl Epic, harrowing, thrilling, brutal, addictive. I read it flat out in one day -- C. J. Tudor, author of The Chalk Man With her magnificent debut, Laura Shepherd-Robinson has at once proved herself a star. Blood & Sugar is immersive, bold and breath-taking, a tense and gripping historical thriller that shines an unwavering light on a dark period in British history. Unmissable. -- Antonia Hodgson, author of The Devil in the Marshalsea Blood & Sugar is a phenomenal debut and a shoe-in for one of the books of the year for 2019. It oozes with atmosphere and classy writing. An historical novel to savour, exposing the dark secrets of the eighteenth century slave trade. On this form, Shepherd-Robinson surely has a stellar career in front of her. -- David Young Every colour, sound and smell of 1780s Deptford flew off the page and the depth of the characters, without exception, was extraordinary -- Caz Frear, author of Sweet Little Lies A striking historical thriller that exposes the horrors of Britain's slave trade . . .